What is the financial impact of a health and wellbeing program? What if improving the health of your people was also good business? 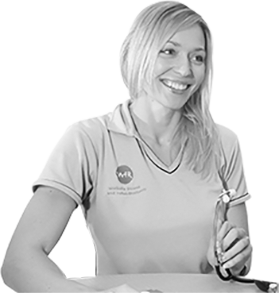 We know that offering health and wellbeing programs is the ‘right thing to do’. We need to look after our people and keep them healthy and safe. Plus, it makes them happy. Right? Unfortunately for many businesses, economic downturns tend to result in less focus on health and wellbeing programs. In a soft market they don’t have to be the employer of choice, just being an employer will do. But what if doing the right thing was also good for business? What if good health IS good business? 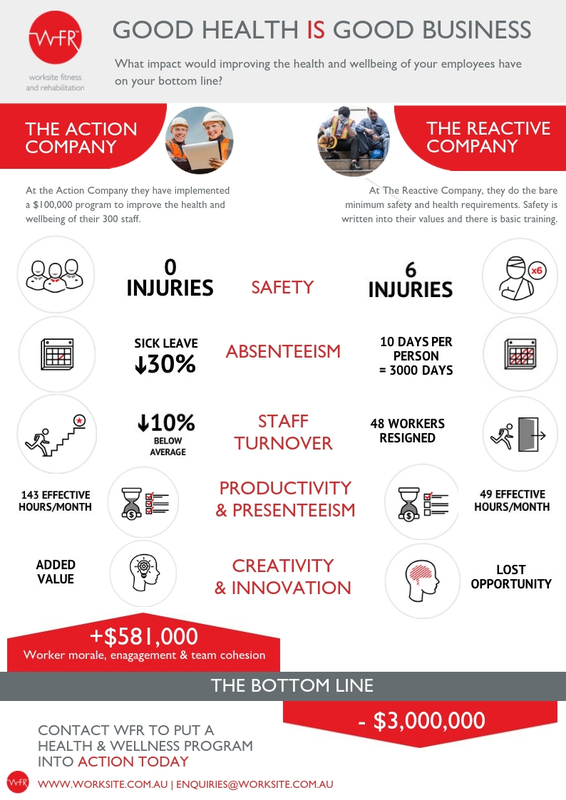 The Action Company: At the Action Company they have implemented a $100,000 program to improve the health and wellbeing of their 300 staff. This has resulted in zero injuries this year, and it’s keeping their Workers Compensation Insurance premiums in check. 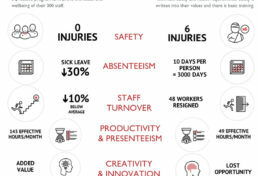 The Reactive Company: At The Reactive Company, they do the bare minimum with regard to safety and health programs. Safety is written into their values and there is basic training, but they are still injuring people. While these are fictitious companies, the numbers are estimates based on research and real data. Health and wellbeing programs ARE good for business. 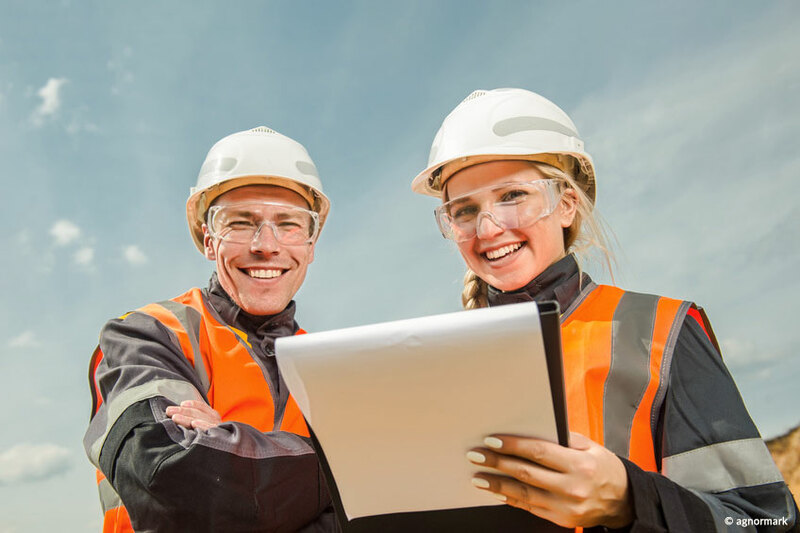 In fact, the Australian Government’s Comcare report – ‘The Evidence for Investing in Worker Health and Wellbeing’ in 2011 concluded that “Improving the health and wellbeing of your employees has a highly positive impact on the bottom line of organisations”. So what’s the impact you ask? Well, our fictitious case study saw a benefit of $3.58M by the Action Company, over the Reactive Company. And we think we’re being conservative. Dig into the numbers for yourself here. It’s also well-researched that healthy workplaces improve individuals’ productivity, wellbeing and mental health. A healthy workplace also increases social inclusion, builds good morale and creates happier, motivated staff. Health and wellbeing programs provide an excellent return on investment, potentially saving $5.81 for every $1 invested in employee health and wellbeing. Yes, it’s hard to measure; it doesn’t happen right away, but the rewards can be very significant to a business. It is possible to do the right thing by your people AND increase your profits. If you want WFR to run the numbers for your business, contact us.